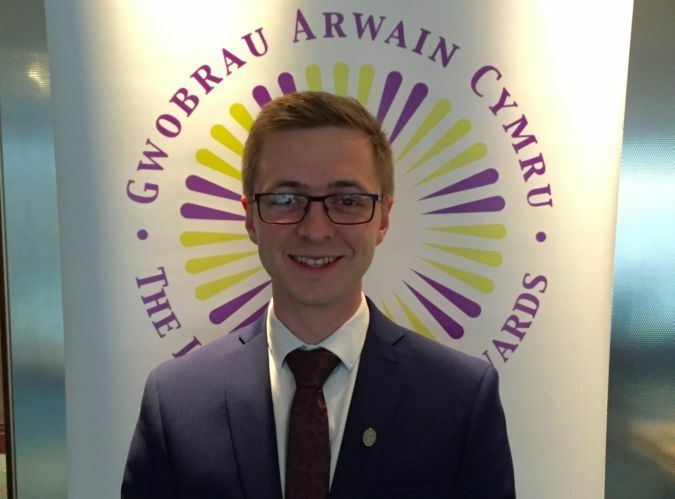 Martyn Elliott, adult volunteer and DofE leader with Dyfed and Glamorgan ACF has been named a finalist in the national Leading Wales Awards. The Awards, now in their twelfth year, seek to recognise and celebrate individuals whose leadership is making a real difference in Wales and contributing to developing prosperity in the country. Barbara Chidgey, Chair of the Leading Wales Awards, said “As usual, we have a really eclectic mix of leaders and exemplar of leadership across all sectors in Wales for this year’s short-list. It’s been a privilege to read so many fascinating stories of leadership making a real difference within a business, organisation or community project". The winners will be announced at a lunchtime awards ceremony at the Hilton Cardiff on Tuesday 14th June.